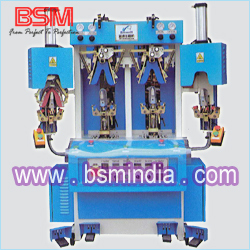 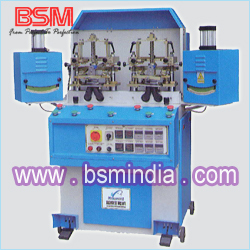 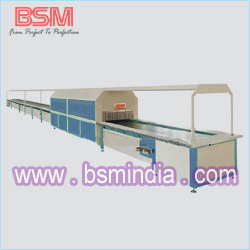 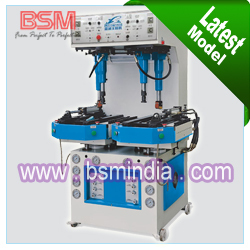 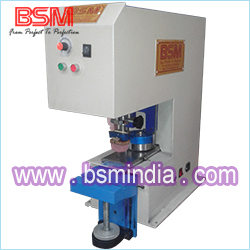 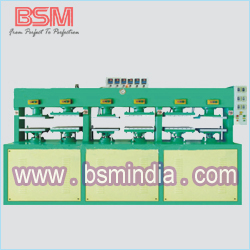 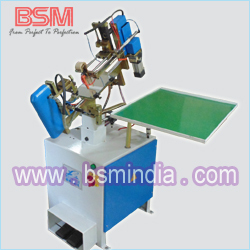 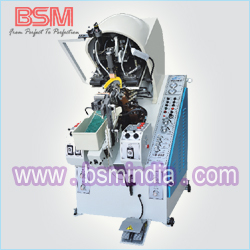 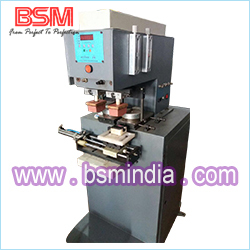 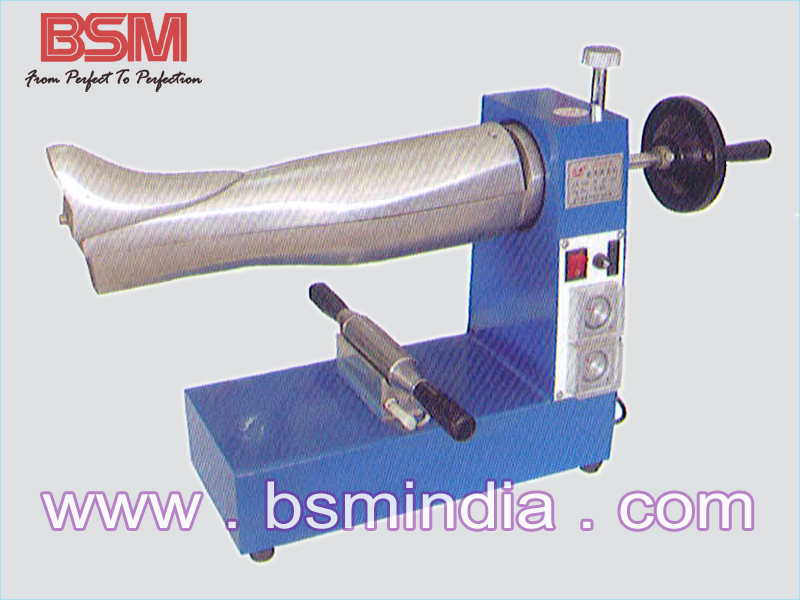 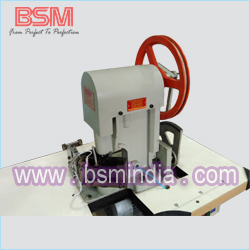 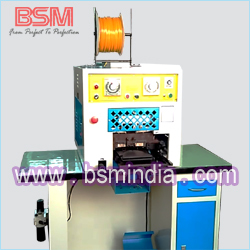 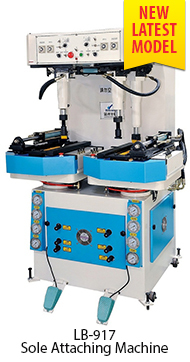 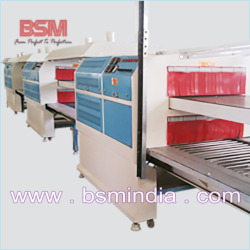 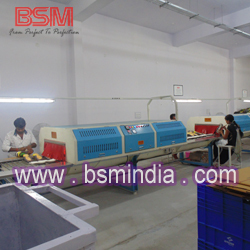 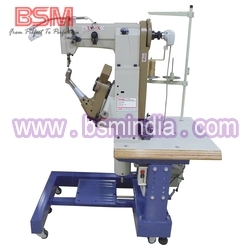 This machine is apply to finishing operations for making shoes apply to pounding, moulding process of men's and women's boots. 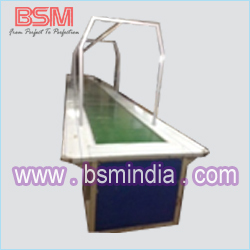 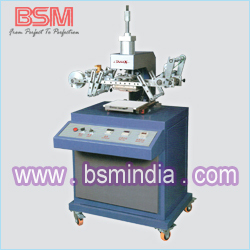 The upper and lower aluminum mold and message wheel can be heated and can be temprature controlled. 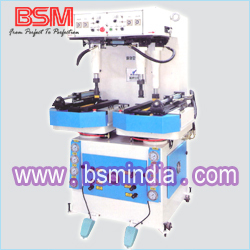 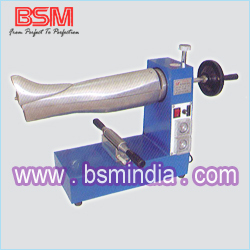 meanwhile, the aluminum mould also can be rotate 180 degree and balance automatically which can be effectively in remove wrinkles on boots effectively in iron and blower on every parts of the boots this machine are economical, operation conveniently and high efficiency which make it's to be a good ehlper for footwear manufacturers.